You'll want to see how much time your child spent on learning activities. This information is in the Skill Report. 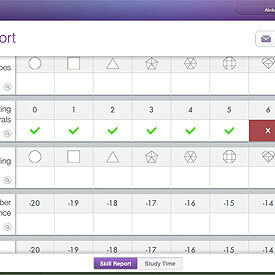 Parents interested in detailed reports on your child's progress in these remarkable games, can receive and share Skill Reports via email, along with tips that complement app learning with fun, real world activities suggestions. As you linger over that a.m. cafecito, have a quick look at how things are shaping up in the Skill Report. You can scroll ahead and see what's coming too. 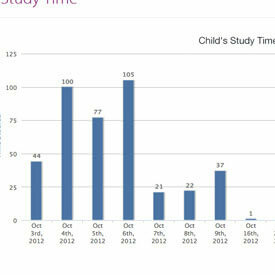 Agnitus Skill Reports also provide you with comparative information about your child's progress.